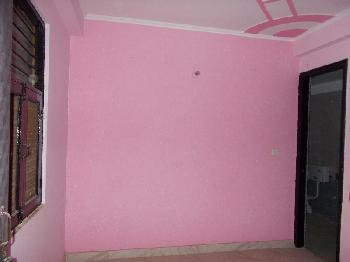 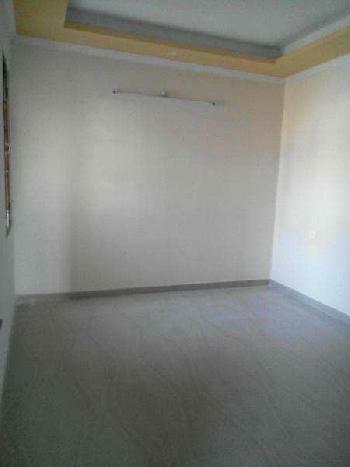 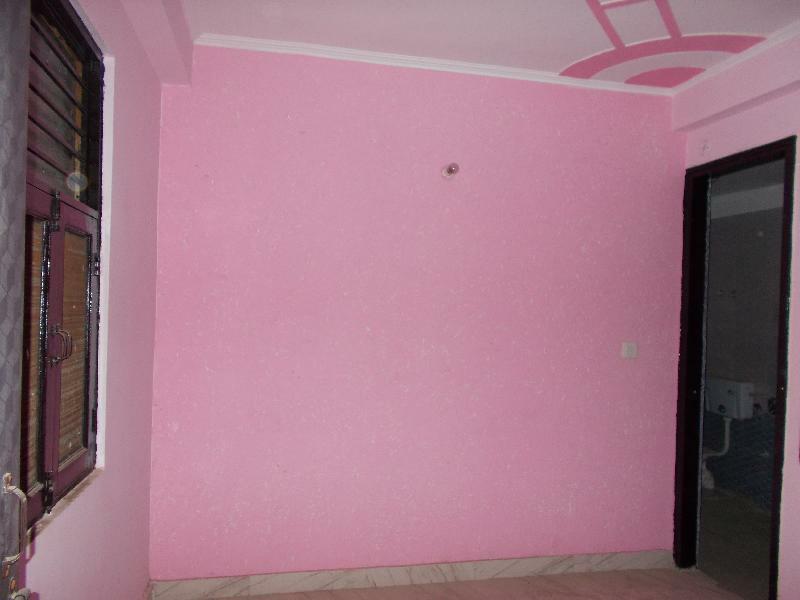 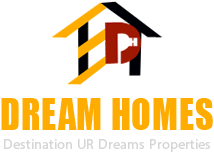 book dream home at hadapsar near magarpatta city, without home loan interest, free emi facility. 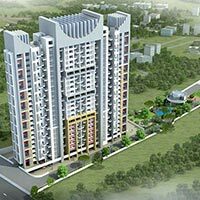 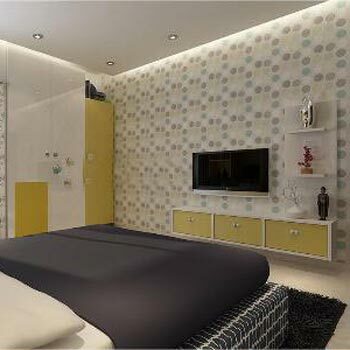 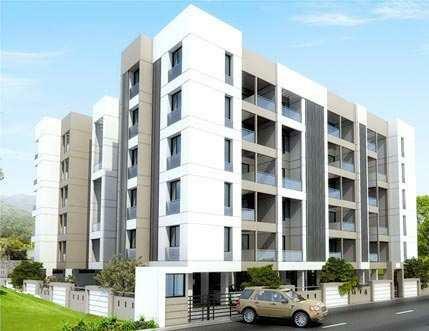 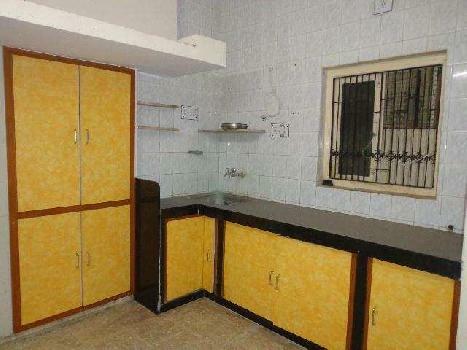 2 bhk apartment by a branded builders project with all amenities and facilities. 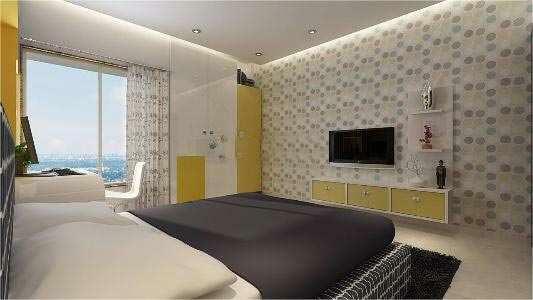 Copyright © 2012 Dream Homes.All Rights Reserved.